Walter Kelly is a California native born and raised in Anaheim. He has been working with the hard-of-hearing since he was 17. He did his undergraduate work in psychology at Brigham Young University, and graduate school at Fresno State. 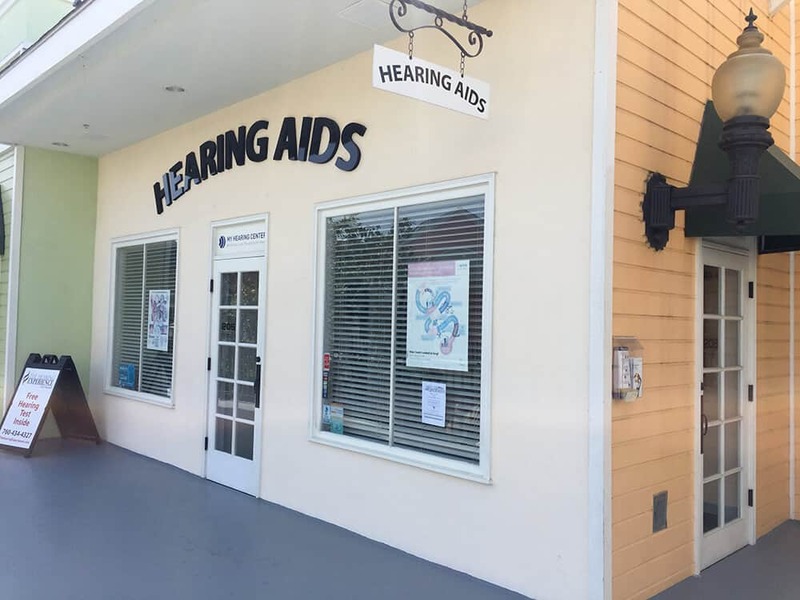 He has been in the Hearing Aid Industry since 1985. Walter is currently licensed in three states: California, Nevada, and Utah, and is National Board Certified. 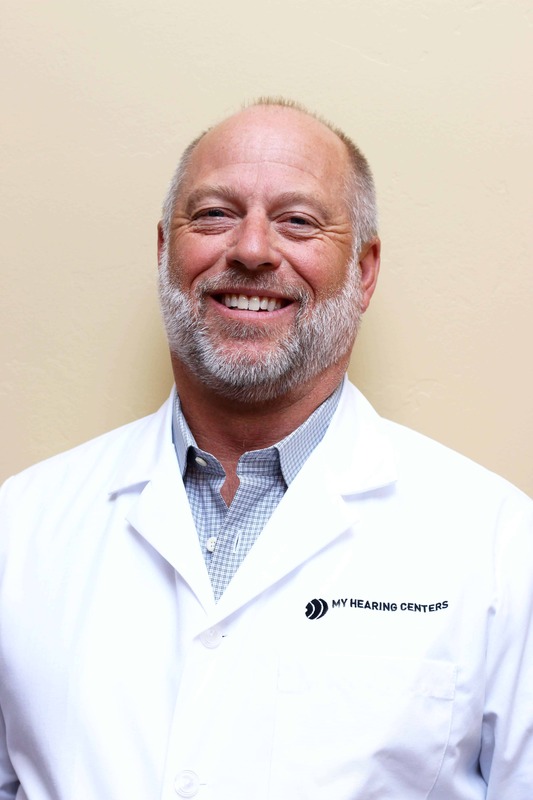 He is highly skilled and is your premier hearing professional. 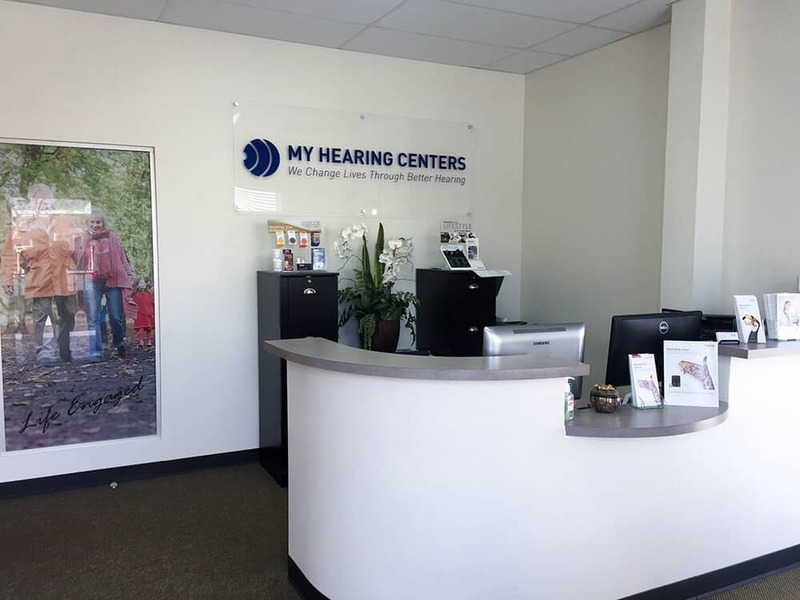 He believes that every client he works with deserves the very best care, which is why he treats each client like a member of his own family, and why he is a top Hearing Aid Dispenser in San Diego County and beyond. 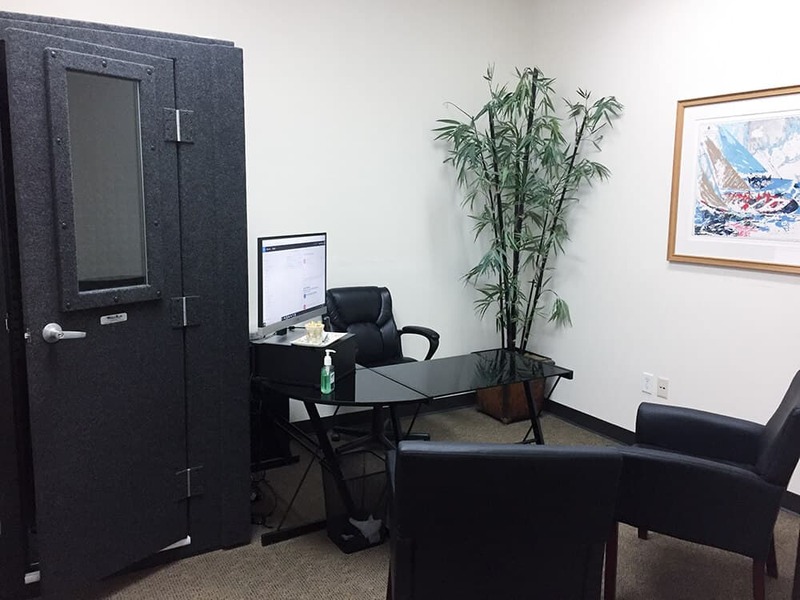 With the unique benefits of knowledge and experience Walter Kelly has to offer, he will help you reconnect to your world and support you in receiving the very best care possible.